I've always loved having aspects of the modern world put into another place. One of my favorite examples of this is the movie Ella Enchanted. 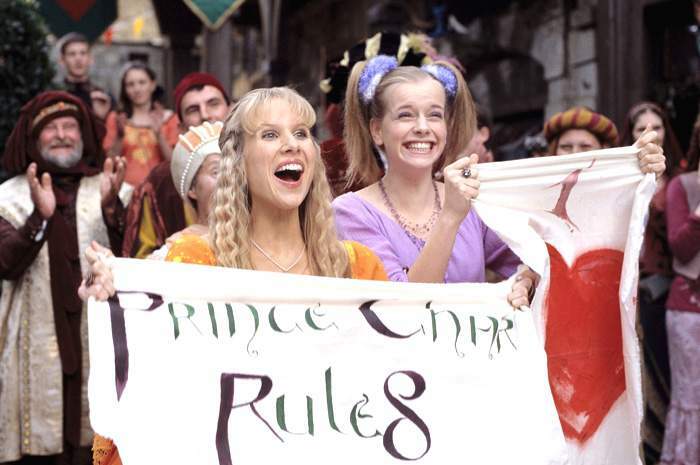 There's an escalator run by humans spinning cranks, glass sneakers, and hand-painted posters, banners, and bodices of Prince Char. When I was a kid, The Tale of Two Bad Mice by Beatrix Potter was my favorite story. I loved looking at the pictures of the little mice in the dollhouse, wearing doll clothes and pushing baby mice in doll carriages. SUCH CUTENESS. I HAVE LOST THE ABILITY TO FUNCTION. Also, THE SLOTHS. I CAN'T STAND THE SLOTHS. WHY WERE THEY PUT INTO THIS FILM. I CAN'T TAKE IT. SO SLOW. 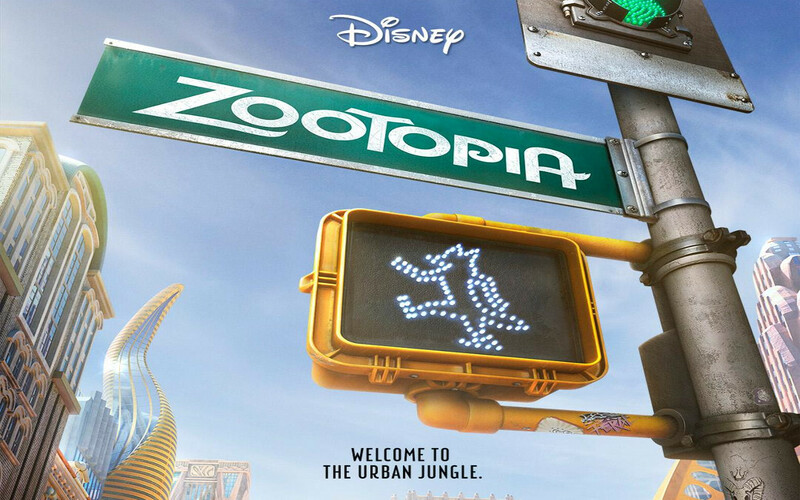 Zootopia comes out in theaters next week on March 4, 2016. "No matter what type of animal you are, change starts with you." Personally, I like the fox. His expressions make me laugh--he definitely looks like he's sly. (Plus, he reminds me of Sly Cooper, which is my favorite video game series.) He's also cute.